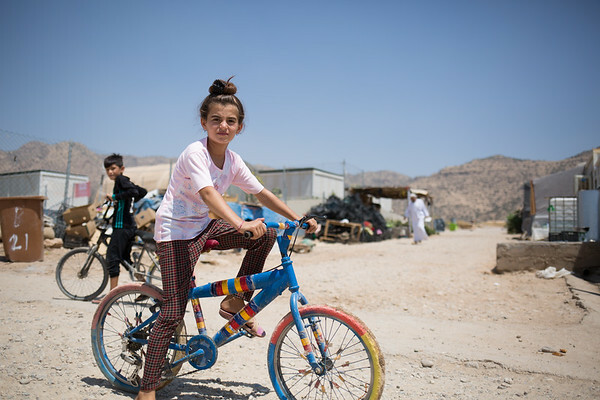 Most displaced Yazidis feel safer in camps. "I would love to go back to my village but we can’t, it's dangerous. Also there is no water there, the village is destroyed and so is the school," says Raziya, 10 years old. "Life is not good now. We don’t have friends anymore. Some of my friends are living abroad, some others are staying in other camps, and some are back to their villages. It’s not easy to get back together."